Controversial nollywood actress and one time alleged side chick to Tonto dikeh's hubby, Rosy Meurer is a year older today. 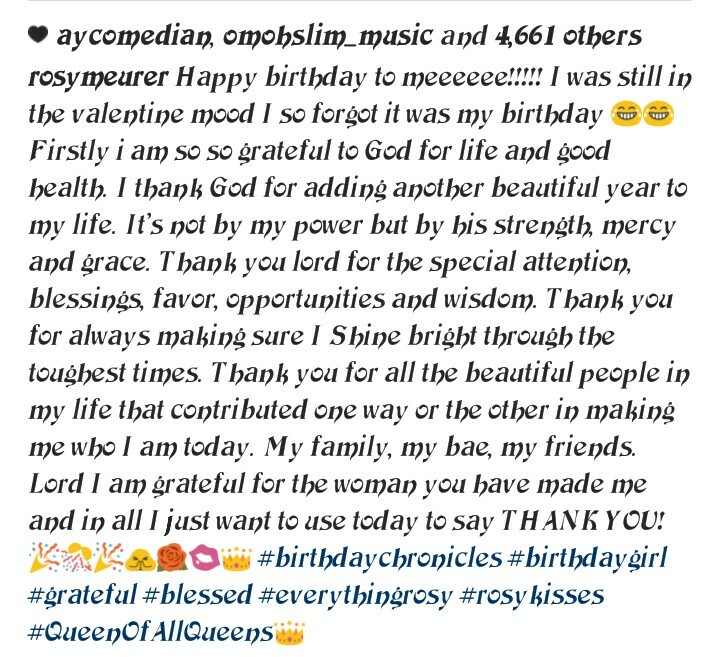 The excited actress who couldn't get hold of herself following the celebration that went down yesterday took to her social media platforms to share beautiful message of appreciation to God and also to extend a warm greetings to her friends and family for staying by her side. Well for those who don't know who Rosy meurer is below are few things you need to know about her. 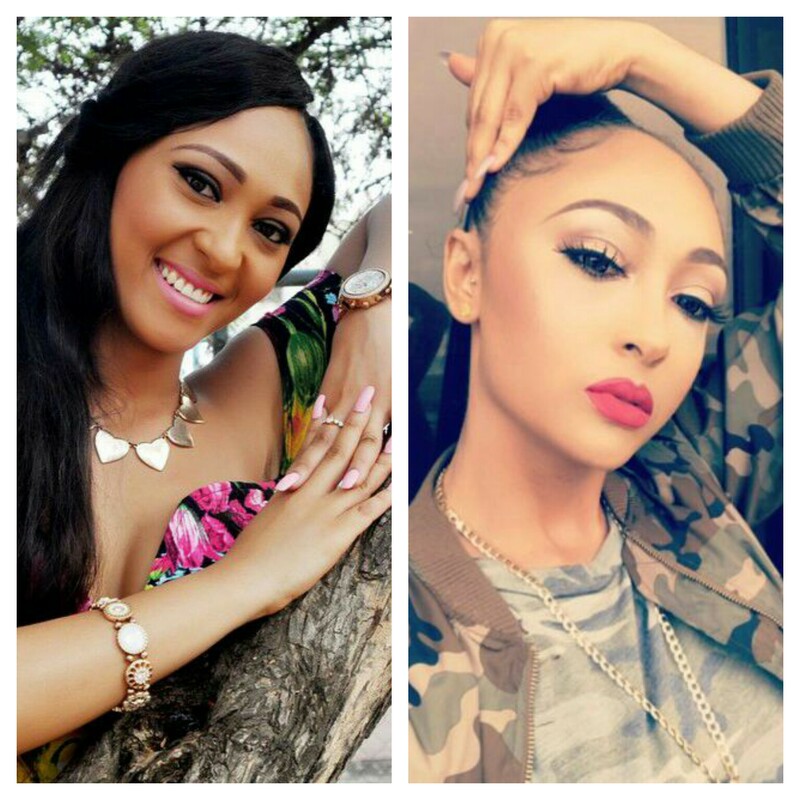 Rosy Meurer is a Gambian born Nollywood Actress and Model who began her acting career in 2009. She is born to a Nigerian mother from Delta State and a Dutch father from Holland. Rosaline Meurer who is currently the personal assistant to Tonto Dikeh's husband as of January 2017 came to limelight in 2014 when she was featured in the popular movie series ‘ Oasis ’ where she had first lead role. Her outstanding performance in Oasis which is regarded to be her stepping stone into the Nollywood movie industry, attracted another lead role from Chico Ejiro production titled ‘ Open Marriage’.